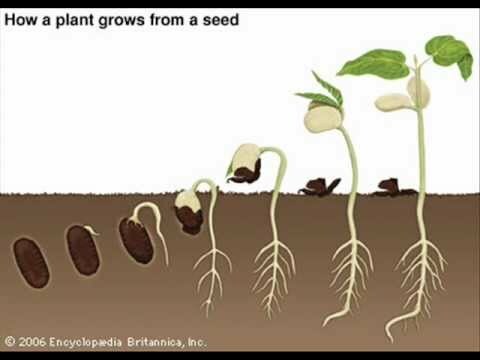 Everything God created has the seed to reproduce in itself. Our job is to re-produce. Naturally and spiritually. We as Disciples of Christ should be reproducing disciples, sheep begat sheep. From the very beginning God gave this command to Adam and Eve. Picture a seed planted in rich soul. Its destiny is hidden. 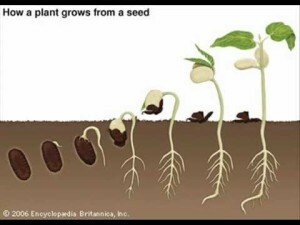 The sower may remember what he planted and have great expectations, but the rest of us have to wait until the seed germinates and a little plant breaks through the dirt before we can rightly discern what kind of plant it will be, what kind of fruit it will produce. So if a seed planted is destiny hidden, then a grown, fruit producing plant is destiny revealed. That is why Jesus told His followers that they would be recognized as belonging to Him, through the fruit they bore. Discover the seed in you. This entry was posted in Thoughts and tagged Christianity, destiny, faith, God, God's love, God's word, Holy Spirit, hope, Jesus, Salvation.